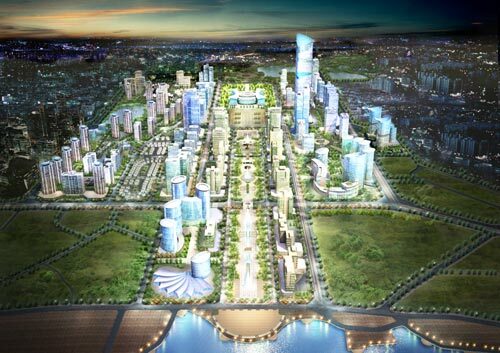 VNRE – The Korea Development Bank (KDB) has announced a capital call for around $ 200 million from commercial banks for Phase I of the Tay Ho Tay Urban Area in Hanoi invested by Daewoo E&C. The capital will increase credit for Daewoo E&C and promote the implementation of this important project. Earlier April 2012, KDB and Daewoo E&C organized workshops to call investment capital for the Tay Ho Tay Urban Area with audiences are commercial banks. 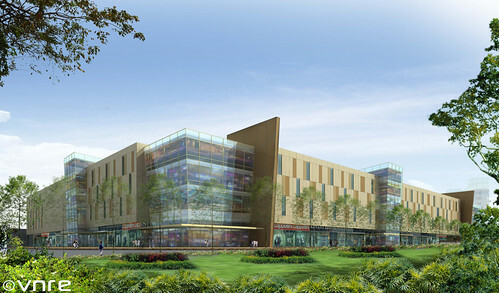 KDB is expected to complete the capital call in late May 2012. KDB is the major shareholder holding 50% stake in Daewoo E&C and primary responsibility in call investment capital for projects of Daewoo E&C. $ 200 million will be used for clearance of the remaining area of Phase I, built infrastructure and paid land use tax. So far, Daewoo E&C has invested more than $ 94 million to complete the clearance of about 80% of the land of the phase I. The new capital will create the resources to speed up the implementation of the project, accelerate clearance of the rest land, build infrastructure. 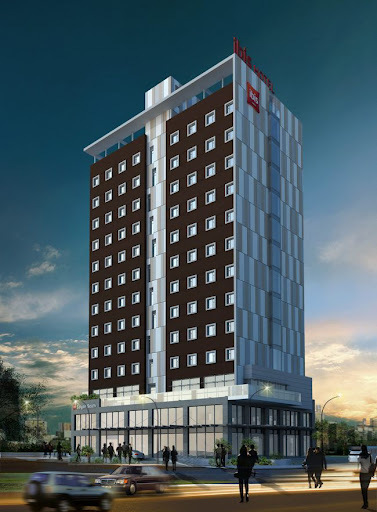 The project is expected to develop into a modern urban, representative of the capital, Hanoi. Project duration is expected to 2019, total investment is 2 billion 528 million USD. 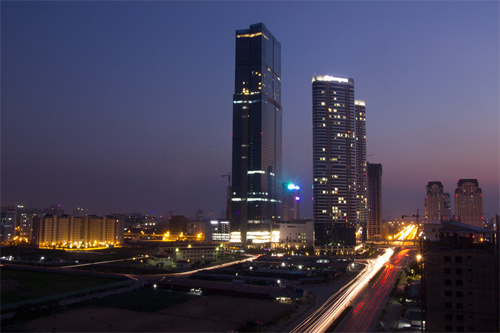 VNRE – Da Nang is one of 33 cities worldwide that will receive an IBM Smarter Cities Challenge grant in 2012. The Smarter Cities Challenge, launched in 2011 and worth US$50 million, is one of IBM’s largest philanthropic initiatives. Over three years, leading IT experts from IBM will work with 100 cities around the world on key urban issues. In Da Nang, IBM will send experts to the city to look into its socio-economic development, and study ways to supply better urban services and attract greater participation of its citizens. The corporation and local authorities will consider and propose ways to better manage transport, water supply and drainage, as well as waste water from industrial zones and factories and food safety and hygiene. IBM has experience of dealing with these issues in other Asian countries such as Singapore and China. Pham Kim Son, director of Da Nang’s Information and Communications Department, said IBM’s information technology solutions would help solve the challenges faced by Da Nang during its development. Son said he believed IBM would be a leading IT partner and help Da Nang become a smarter city thanks to its expertise and experience around the world. “When Da Nang becomes a smart city its citizens will have every comfort, public services will be better managed, as will its natural resources,” Son said. Peter Williams, the chief technology officer for IBM Big Green solutions and business models, said Da Nang would become a technology centre in the near future. He said Da Nang, when it became a smart city, would be able to deal with global problems such as environmental pollution, natural disasters and traffic jams. The residents’ living standards would improve markedly, he added. When the city’s administrative centre becomes operational, it will apply IT solutions to its managerial work and create the best conditions for enterprises and residents to prosper. Da Nang is also on the way to becoming a green city, which involves protecting its water resources, while developing its tourism industry sustainably, local officials said.